Rosemary’s Pizza is a neighborhood pizzeria located at 1 Perry Street in New York City’s West Village. 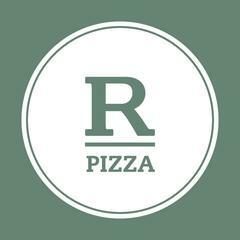 Rosemary’s Pizza was founded by Carlos Suarez in 2018, and like its sister restaurant Rosemary’s, Rosemary’s Pizza is named after Suarez’ mother and is inspired by her home in Lucca, Tuscany. <br><br>Inspired by his time working in Orsara di Puglia, and fueled by a passion for only the very best pizza, chef Wade Moises has crafted a heartier, flavorful and more wholesome pie made from a distinct blend of minimally processed, heirloom local grains and a natural starter that perfectly balances house made ingredients and locally sourced toppings from farms across the New York region.